VSE has expanded its international service organisation on two fronts in Europe. 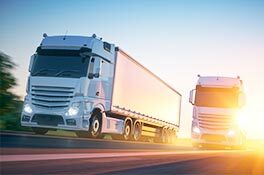 Joining the service organisation are French chain AD Poids Lourds, a network of independent garages in France, and Horodynski Truck & Trailer in Poland. 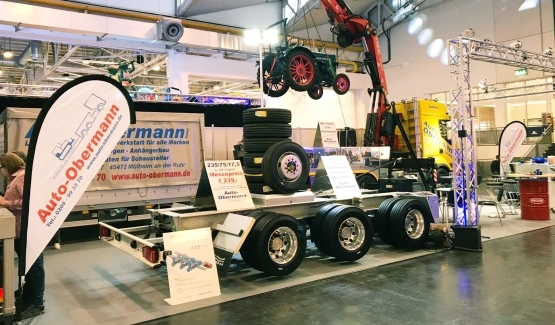 Auto - Obermann GmbH of Germany shows a trailer with a VSE steering system for 2 steered axles at the Interschau in Essen. 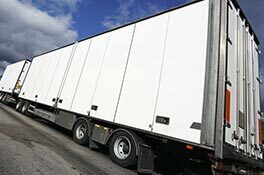 The trailer is equipped with VSE Advanced Steering. Modern technology is focused on achieving the lowest possible weight and maximum durability. 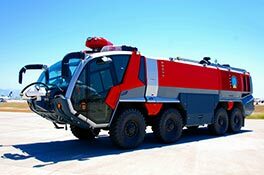 Whether we are discussing truck chassis or trailer chassis, the modern chassis are designed with a certain degree of flexibility. 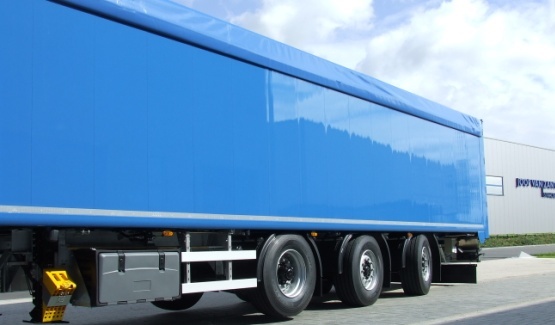 This does not go unnoticed by the haulier either, because in most cases the wheel positions of the newly delivered equipment are not optimal. 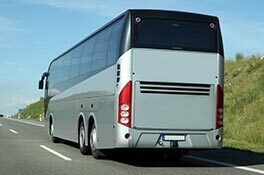 This leads to excessive tyre wear, in some cases disagreeable road handling that will be felt by the driver and higher fuel consumption.